Distinguishing the “past” and “present” versions of each character was a matter of building on our work in Mortal Kombat X and refining it. By sharpening the “present” characterizations, the depiction of each version of the characters is brought more sharply into focus. Case in point: “present” Johnny Cage has evolved further as a concerned leader and dedicated dad. His sarcastic wit and cocky attitude may have been tempered by the wisdom that comes with experience, but he’s still the same guy who will throw a nut punch if the situation calls for it. We’re so excited to share this new adventure with Mortal Kombat fans! It’s packed with the drama, humor, and action fans have come to expect from NetherRealm Studios. This trailer reveals just the slightest bit of what’s to come. 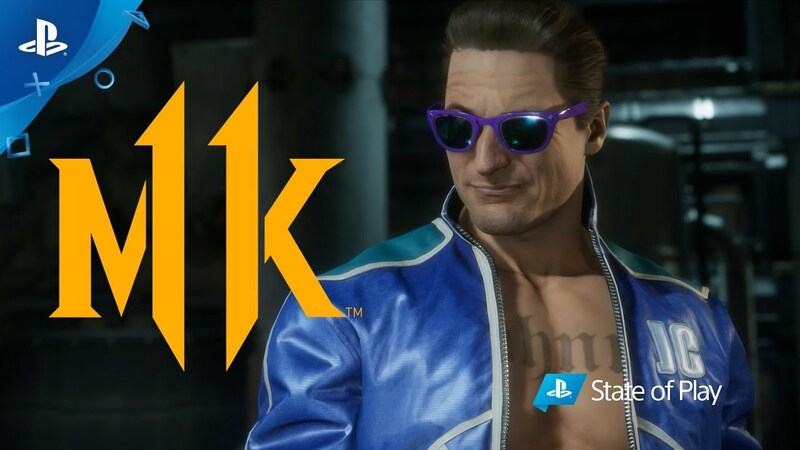 There are many more surprises awaiting fans in Mortal Kombat 11’s time-bending story! Johnny Cage, Scorpion, Sub-Zero, Raiden… the gang’s all here. See what’s in store for April 23. Buying this only when it goes on sale. Buying this only when the Komplete Edition goes on sale for under $30 and only if there’s no forced micro transactions. I like the idea, it looks pretty cool but the models just look so weird. I’m not sure if I like the new look of all of the characters.